In the movie Ice Age the squirrel tries to hide its acorn in a crack in the ice. 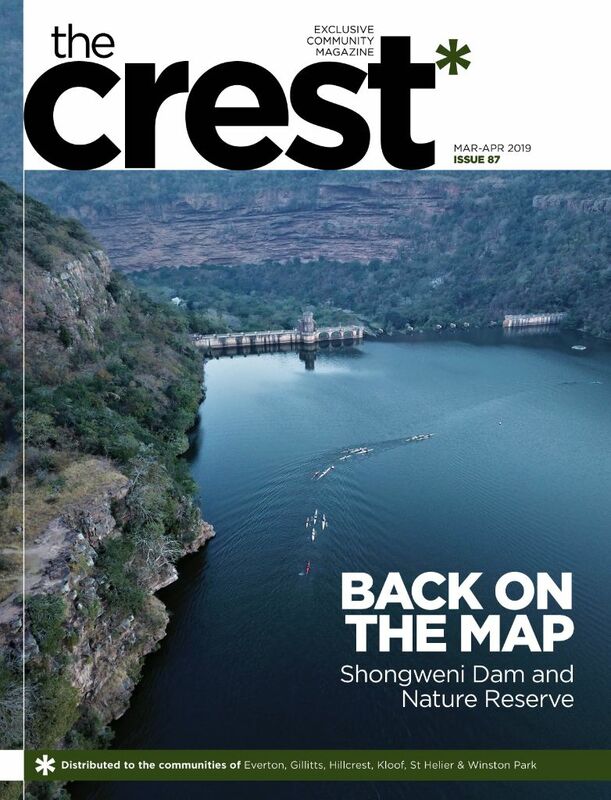 As it hammers the acorn in the crack expands, eventually sheering a huge block of ice that changes the course of history,” says Dr Nomcebo Mthembu, founder of Indoni SA, describing the effect that small beginnings can have on society and culture. Indoni began in 2011 as a non-profit organisation working at moral and cultural regeneration, two facets of society that are closely intertwined. And why the name Indoni? The indoni is a beautiful indigenous tree, known as the water berry in English or the waterbessie in Afrikaans (Syzygium cordatum). The fruit is produced high on the branches and is unavailable to humans, staying “pure” for a long time. The idea of Indoni started in the mid-1990s with Nomcebo’s desire for everyone to embrace their culture, but it was only later that the seed grew into the tree it is today. As a medical doctor, Nomcebo came into contact with many young black patients, and they spoke with her. “I realised that the one thing that young black kids didn’t have was a cultural identity,” she says. “Who am I? Who am I in my family? What’s my responsibility? My role? There was a huge identity crisis among these youngsters. With democracy, a lot of black people started leaving their traditions and embracing western lifestyle. To me, all the social ills in South Africa had to do with personal identity and pride. So how is this culture presented to South African children, how are Indoni’s theories put into practice? 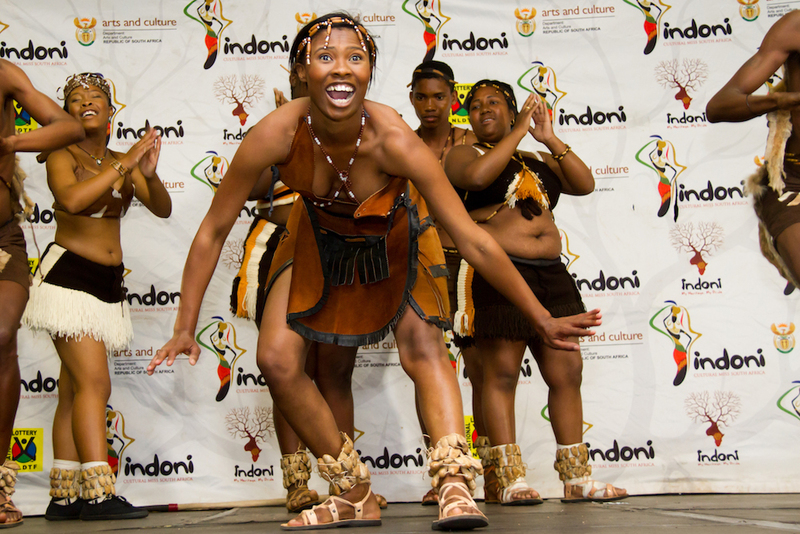 Indoni holds 12 camps around the country, one for each of the following cultural groups: Ndebele, Swati, IsiZulu, Pedi, Tshonga, Venda, Khoisan, Sotho, Mpondo, Xhosa, Thembu and Tshwane. These schools all take place in the winter holidays, more or less concurrently, and last for two weeks. If you’re wondering how Indoni gets 2 400 youngsters to voluntarily attend extra “lessons” during their holidays, Indoni has a major drawcard – the Indoni Miss Cultural SA pageant and an associated carnival in Durban. Each cultural group chooses one girl to represent them at the pageant, along with one boy “chaperone”, but this is just the highlight of an intensive, far-reaching programme that builds long-term relationships and mentorships. The camps are run with strict rules and accountability, to instil self-respect in the children, who range in age from 12 to 25. “It’s not just the good kids who come to the schools either. We have had such tremendous results from the naughtier ones, who are identified and encouraged to attend by their teachers,” Nomcebo says.